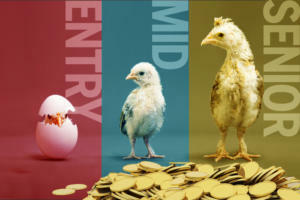 During the past year, the social media world saw a variety of well-executed ad campaigns, but these 12 standouts, from companies including Coca-Cola, IKEA, Mercedes-Benz and McDonald's, are the cream of the crop, according to social media experts. Ice buckets and IKEA catalogs. Girl power and friendships cemented over soft drinks. The resurrection of a cancelled TV show, and an adorable Pomeranian. These were the stuff of successful social media campaigns from major brands and organizations since the summer of 2014, as selected by the group of social media experts we queried. During the summer of 2014, it seemed like everyone dowsed themselves, or someone else, with ice water and posted video of it online. A man living with ALS (a.k.a. Lou Gehrig's disease) started the "Ice Bucket Challenge" to raise awareness of the ailment. The idea quickly gained so much momentum that the ALS Association made it an official charity effort. The campaign played a large role in helping the association raise $115 million. 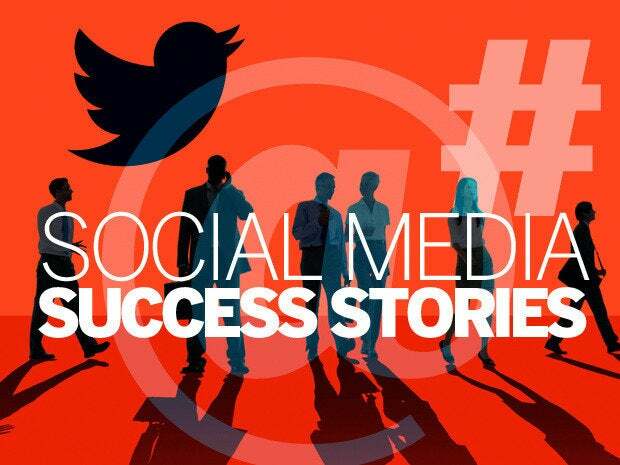 As of August 2014, it had resulted in 1.2 million related Facebook videos and 2.2 million Twitter mentions. The Ice Bucket Challenge "was possibly the most successful social media fundraising and awareness effort I've ever seen," says Mike Koehler, president, Smirk New Media. Thanks in no small part to a lot of celebrity involvement, the campaign achieved pure viral "magic," according to Koehler. 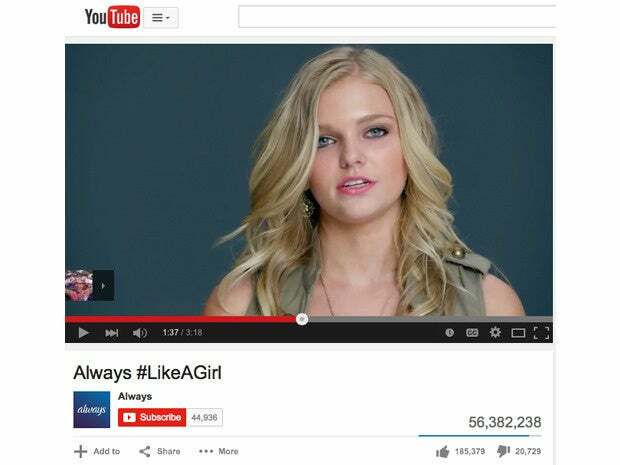 Procter & Gamble's Always brand of feminine hygiene products kicked off an effective social media campaign using the hashtag #LikeAGirl in June 2014, and it followed up with a Super Bowl 2015 initiative. "Always was able to take the phrase 'like a girl,' which is typically used as an insult, and transform it into a positive statement," says Holly Pavlika, senior vice president of brand strategy, Collective Bias. "It's a shining example of how a brand can affect social change." 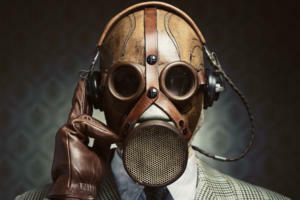 "The first time that TV commercial came on, or you saw the video in your Facebook feed, you sat silent and watched the piece with your full attention," says Bill Fish, president, ReputationManagement.com. "There aren't many campaigns any longer with that power." Coca-Cola's Share a Coke campaign started in Australia in 2011 and expanded to more than 50 countries before going viral in the United States during the summer of 2014. Coke replaced its logo on soda bottles and cans with the 250 most popular first names among teens and Millennials, along with generic names such as "Mom." The company also invited consumers to visit Shareacoke.com to personalize virtual Coke bottles and share them with friends via social media using the hashtag #ShareaCoke. 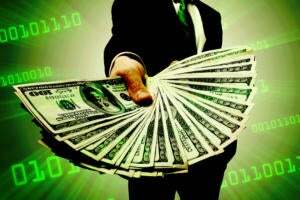 The campaign netted more than 125,000 posts across all social networks, and saw 96 percent positive or neutral consumer sentiment, according to The Wall Street Journal. The campaign was "a brilliant move, as it got people talking," says ReputationManagement.com's Bill Fish. IKEA's "bookbook" video showcases the "interface" and "tactile feel" of its printed 2015 catalog, as part of a parody of Apple ads. The "genius" video "showed us just how well trained we are to buy into the glossy look and feel of gadget features and functionalities depicted in Apple ads by demonstrating that a simple book is just as functional, if not more," says Vanessa Camones, CEO, theMIX agency. The goal was to get its catalog into as many hands as possible, and the campaign was a hit, with media mentions on Forbes.com, CNET.com, and Mashable.com, among others. As of late March 2015, the YouTube video had over 16 million views. A&E cancelled the series "Longmire" after its third season. The show apparently was not profitable because it catered to an older audience, and advertisers generally want to reach younger viewers. 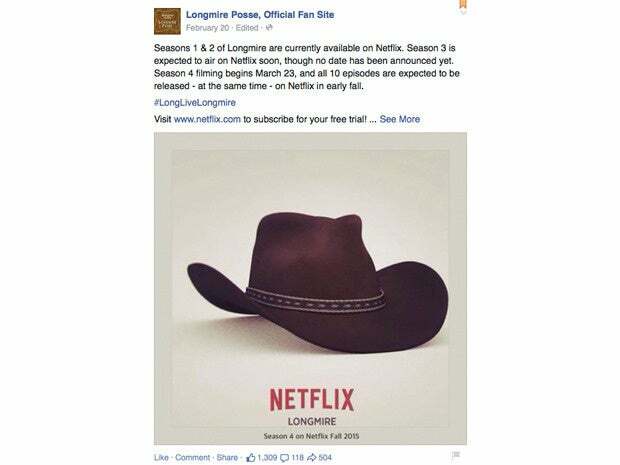 Following its cancellation, cast members began a #LongLiveLongmire social media campaign to encourage fan action, according to Travis Balinas, product marketing manager, OutboundEngine. The campaign helped the series get picked up for a fourth season, by Netflix, in November 2014. "You might expect this sort of online petitioning from a younger demographic," Balinas says. "But in this case, an older age group embraced social media to fight for something they love. This dedication will ultimately benefit Netflix, too, as it will boost their membership numbers for a demographic A&E deemed 'too old.'" During the fall of 2014, Mercedes-Benz created a first-of-its-kind ad campaign using Facebook and Instagram together to promote its first compact SUV, the GLA. On Instagram, the automaker posted photos with the hashtag #thingsorganizedneatly to show neatly organized items in the GLA's cargo area. The company also collaborated with photographers and fans to create a new Instagram theme, #GLAPacked, and asked the question, "What would you pack in your GLA?" Mercedes's Facebook ads showed off the car's design and linked to a GLA-specific Web page. Instagram also published a case study based on the campaign. "What makes this campaign so successful, besides the double Instagram/Facebook branding that triggers click-throughs, is the whimsical and engaging nature of objects and composition of the images," says theMIX agency's Vanessa Camones. One way to get social media love is to give away free products, and that's exactly what McDonald's did during the 2015 Super Bowl. The company tweeted about each TV ad that was shown during the big game, and encouraged followers to retweet its posts for a chance to win every product that was advertised. For example, after a Toyota ad ran, McDonald's tweeted, "Lovin' how @Toyota showed us all how great we can be...RT & you could win a new 2015 Toyota Camry." McDonald's generated the most social media buzz of all the Super Bowl advertisers, according to Folke Lemaitre, CEO and founder, Engagor. Dave Kerpen, CEO of Likeable Local, told USA Today that the campaign was "genius…On a night where everyone's talking about brands and ads, McDonald's has stayed in the limelight all night long." 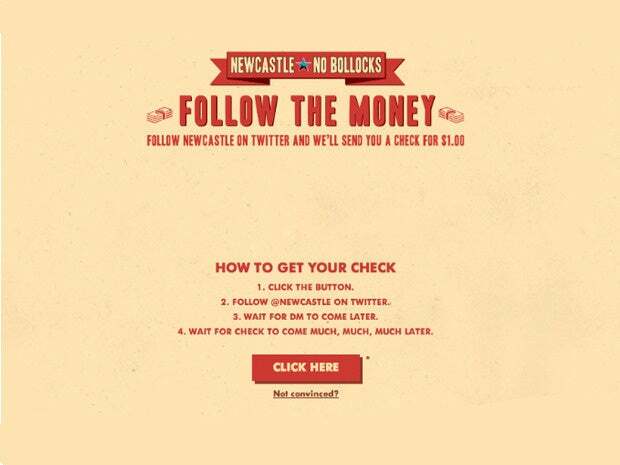 Newcastle's summer 2014 "Follow The Money" Twitter campaign was "audacious" in that the beer brewer offered to pay one dollar to anyone who followed them, according to Lily Croll, senior search strategist, Wire Stone. "The campaign turned a situation that many brands face — trying to build up a larger social readership — into something transparent," she says. "Instead of paying for fan acquisition ads, Newcastle offered to pay fans to opt-in to their tweets." Newcastle's brazen campaign worked; it eventually hit its goal of acquiring 50,000 new Twitter followers, according to Davy Kestens, CEO, Sparkcentral. Fast-food chain Taco Bell launched a mobile payment and ordering app in late October 2014. One day later, the company "blacked out" its Twitter, Facebook and Tumblr pages with a post that promoted the hashtag #onlyintheapp. The goal was to increase awareness of its new app. 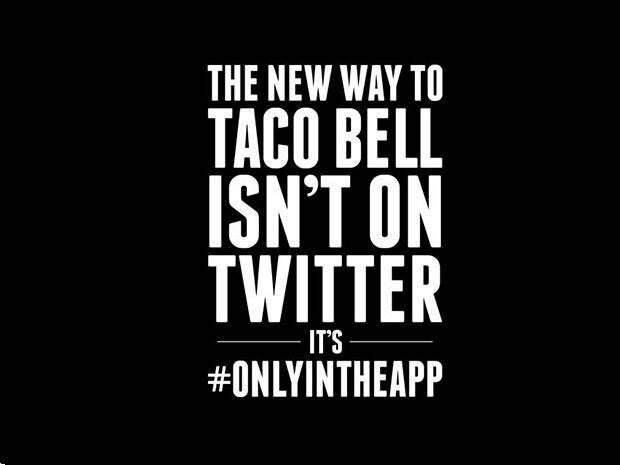 Taco Bell said that within the 24 hours following the app's launch, 75 percent of its stores processed a mobile order. 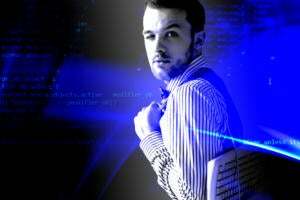 Francesco Gallo, social media community manager at AppDynamics asks, "How many social media experts would tell you to delete every single one of your tweets and go dark on social media? 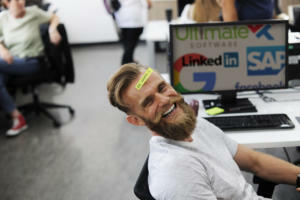 "If you stay traditional, you'll never be unique," Gallo says. "Make the audience a part of the experience, and in turn they'll contribute to the viral nature of your campaign." During the winter of 2014/2015, Taco Bell petitioned Unicode Consortium, which regulates emojis, to gain support for a proposed taco emoji. Taco Bell took its petition to Change.org, where it received support from more than 30,000 people and it raised further awareness via Twitter using the hashtag #tacoemoji. "This campaign was an attention grabber because it pulled cleverly from two culturally relevant tech trends: emojis and community activism," says Wire Stone's Croll. The campaign kept the chain's core product in the social media conversation and received mainstream press attention, according to Croll. A decision on the proposed emoji is expected in mid-2015. Athletic clothing and accessories company Under Armour launched a social media campaign aimed at women, using the hashtag #IWillWhatIWant, and built it around videos that showcase female athletes. A video of Misty Copeland, a soloist with the American Ballet Theatre, was a particular standout, and it received more than 7.5 million views on YouTube, according to Amir Zonozi, chief strategy officer, Zoomph. Under Armour's campaign "empowered women of all shapes and sizes to get moving and not let anyone hold them back," he says. The campaign spotlights the potential power of using real-life success stories to inspire consumers and strengthen a brand's message. Virgin America frequently posts short, quirky Facebook videos of the airline's "official pet liaison," a Pomeranian named Boo. The dog has more than 16 million Facebook followers and is the inspiration for two books and a stuffed animal. Virgin America's "adorable and crafty" Facebook campaign features images and video of Boo inside airplanes and around airports, and it helped the company earn more than a million Likes, according theMIX agency's Camones. The campaign also received attention from media outlets including Mashable.com, ABC News and HuffingtonPost.com.